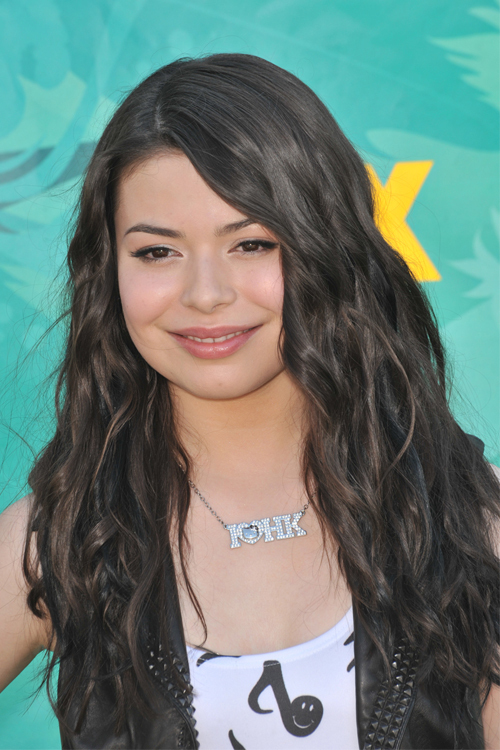 Miranda Cosgrove at a ceremony where Ellen K is honored with the 2471st star on the Hollywood Walk of Fame on May 10, 2012 in Los Angeles, California. 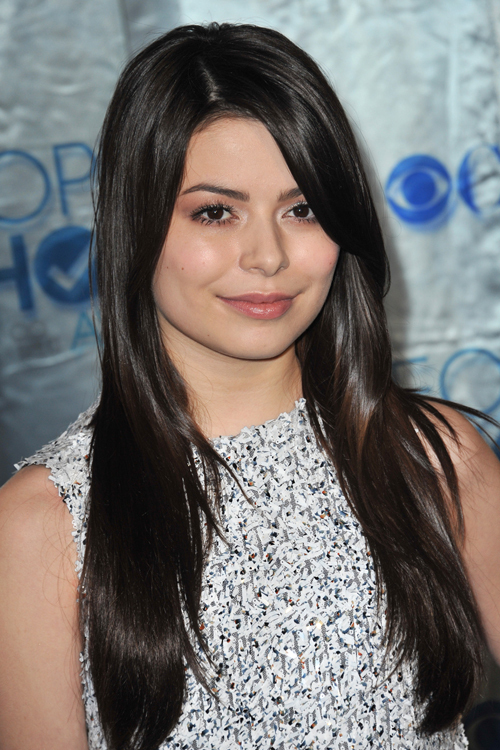 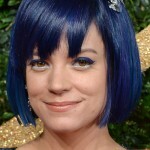 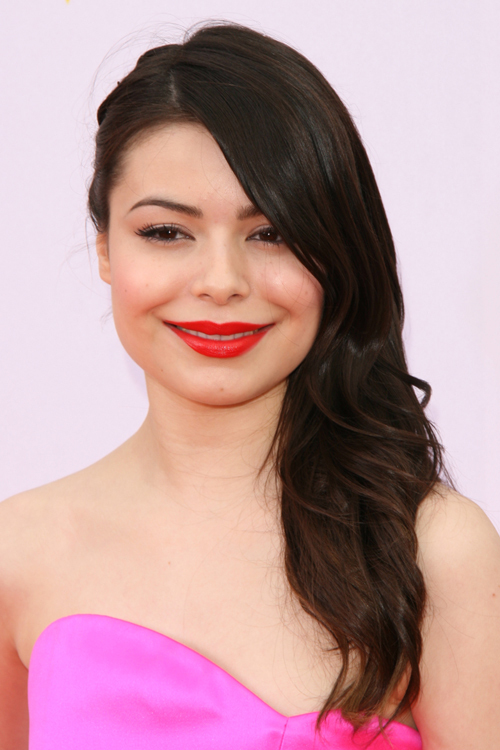 Miranda Cosgrove at the 2011 Peoples’ Choice Awards at the Nokia Theatre L.A. Live in downtown Los Angeles on January 5, 2011. 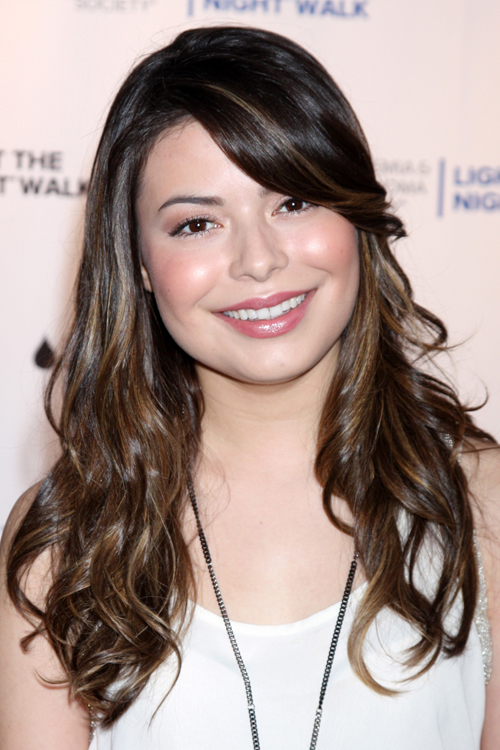 Miranda Cosgrove attends the Light The Night Walk to benefit The Leukemia & Lymphoma Society at Sunset Gower Studios on October 6, 2012 in Los Angeles, CA. 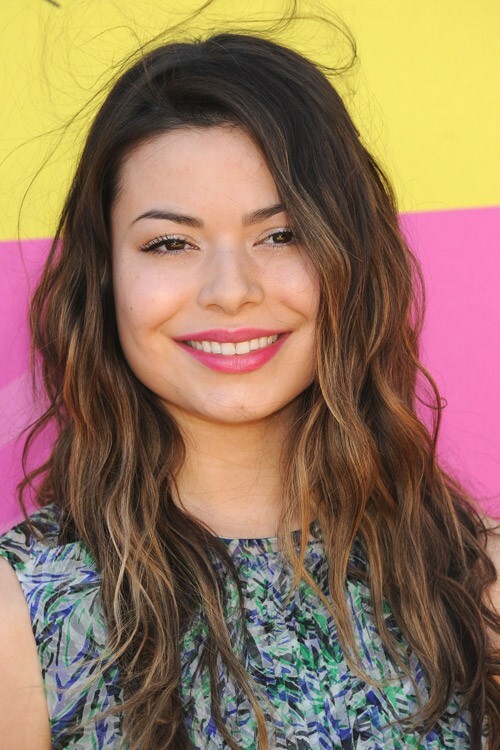 Miranda Cosgrove at the 2009 Teen Choice Awards at the Gibson Amphitheatre Universal City in Los Angeles, CA on August 9, 2009.